When I first started traveling I would use Expedia & I would just go to that specific airline’s website. But then I learned about Skyscanner, which is now my favorite site to use when I’m booking flights. 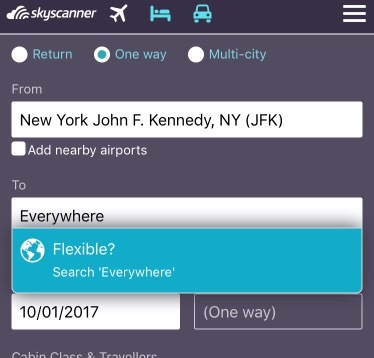 Skyscanner is awesome because it compares millions of flights to find the cheapest deals and it’s also FREEEEE to use. From that list of amazing places, lets choose Cuba, I’ve always wanted to go to Cuba, so let’s see what kind of deals they have. You could either pay around $144 for a flight to Havana or $469 to Varadero. Ummmm I’m going to definitely go with Havana for $144, I’ll just swim to Varadero later haha. NOW, let’s take a look at booking a flight to Cuba!!! 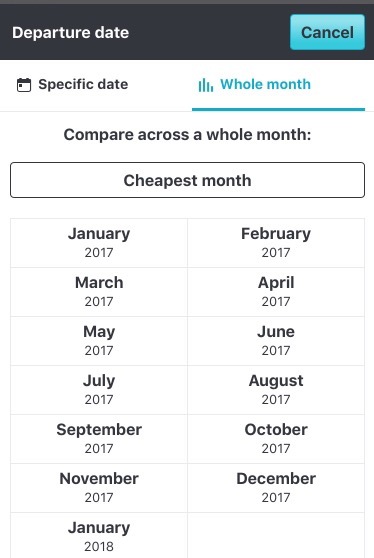 One CON about using Skyscanner is that the prices tend to change, sometimes it’s off by a few dollars, but other times it’s off by A LOT! Flight prices are live and tend to change frequently. ANYWAYS BACK TO BOOKING THIS FLIGHT!!!! As you can see, there are multiple flights in September for around $145. Let’s choose Monday September 4th …. SHOW FLIGHTS PLEASE! 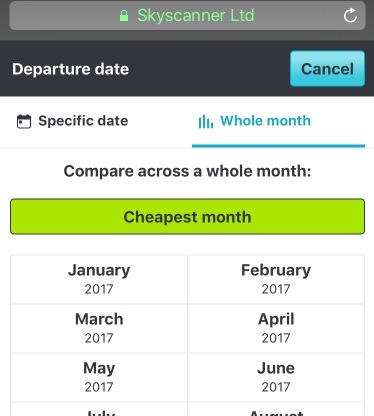 Once you hit the ‘Show Flights’ options then you will see the different airlines advertising their prices. 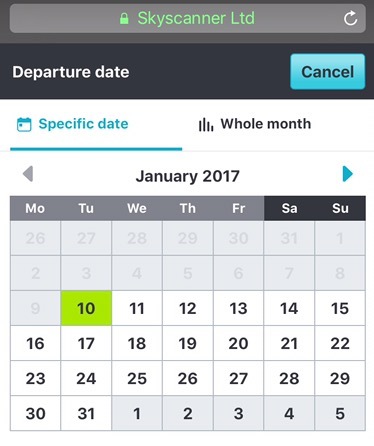 You’ll also see the different times that you can book your flight. As you continue to scroll down, the prices will definitely increase. If you don’t have a preference for which airline or what time, then GO WITH THE CHEAPEST OPTION! A 5 AM flight isn’t really that bad, you can sleep by the pool or at the beach once you get to Havana ! PERFECTO! Let’s book the September 4th flight at 5:20 am for $143 with American Airlines. You will then be directed to the site to put in all the necessary information in order to book your flight. 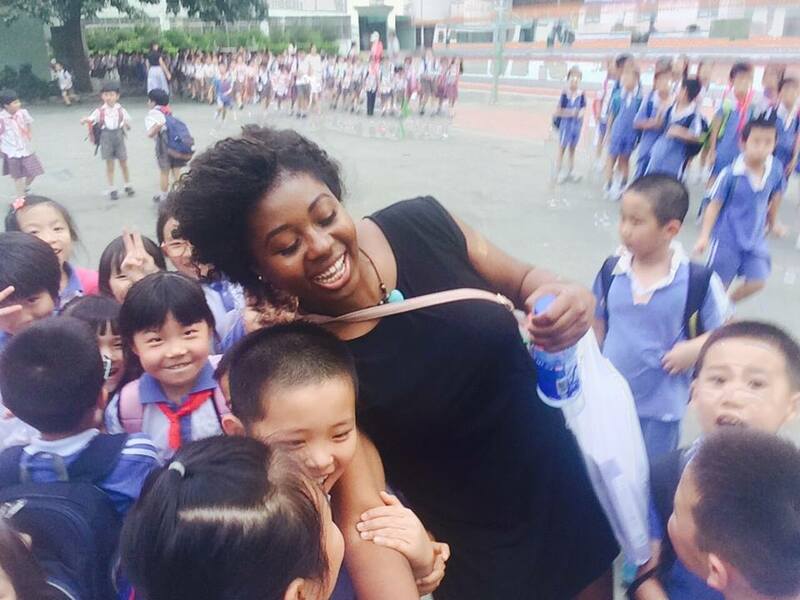 Thank you so much for reading this blog on booking a flight from skyscanner. Hopefully I provided you with some helpful tips for booking a flight. Posted in travelTagged Asia, booking flights, Europe, expats abroad, expedia, living abroad, skyscanner, travel, wanderlustBookmark the permalink.